Lynn, Ma. 7-25-18. 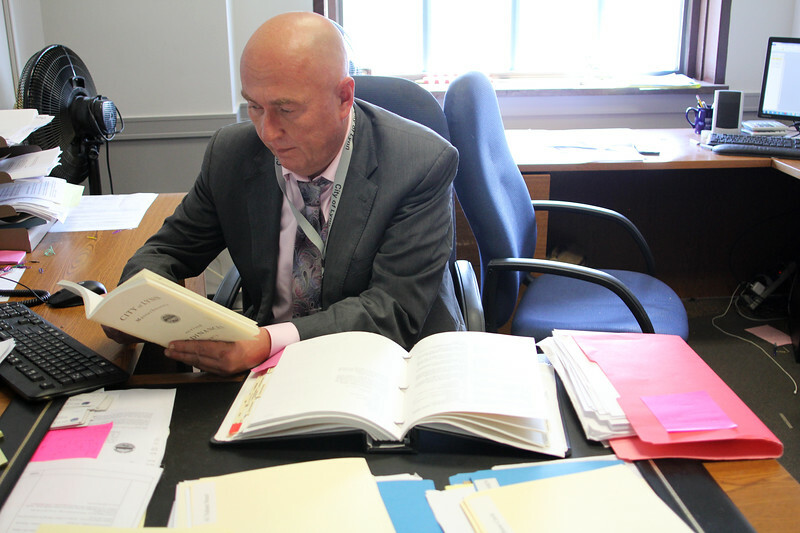 Jim Lamanna cheks the books for quirky bylaws at his office at Lynn City hall.